Kids Love Dress Up! 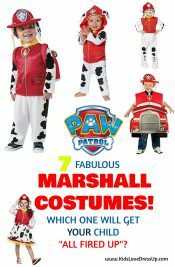 The One-Stop Kids Dress Up Fun Site! 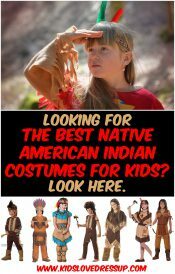 Whether it’s for a school event or class project, for a community event or parade, for Halloween or everyday dress up play, Indian costumes for kids get a lot of use! Here are the best of the best – use them for Pilgrim Day, Pioneer Day, Western Day, Cultures Day and more! Looking for the best toys for 3 year old boys? A budget-conscious mom shares 12 popular, highly rated, super fun toys 3 year old boys everywhere will love! Check them out! 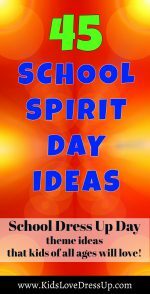 Need some new School Spirit Day Ideas for your preschool, elementary school, or high school? Here are 45 fun dress up day ideas that kids of all ages will enjoy! 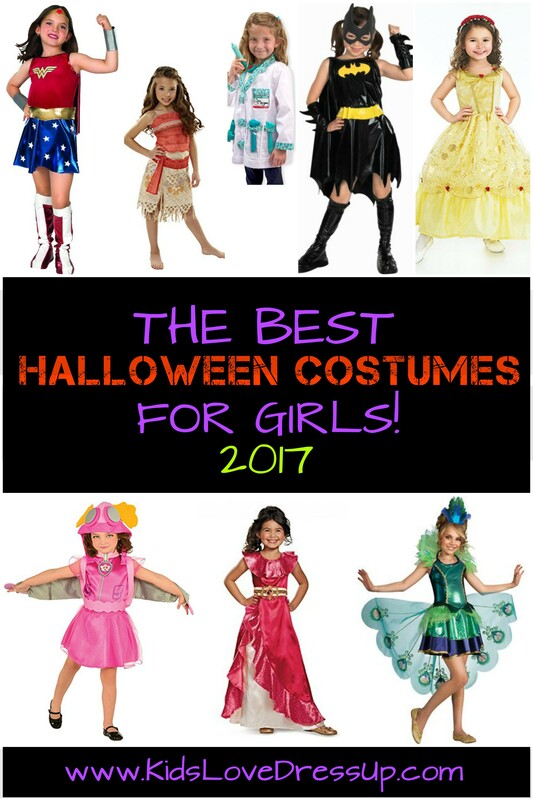 Looking for the best Halloween costumes for girls in 2017? We can help! See our compilation of 10 of the most popular, highest rated, and seriously fabulous costumes that will be the talk of the town this year! She’ll love them all! Deciding “what to be for Halloween” is fun, but it can be tricky too! 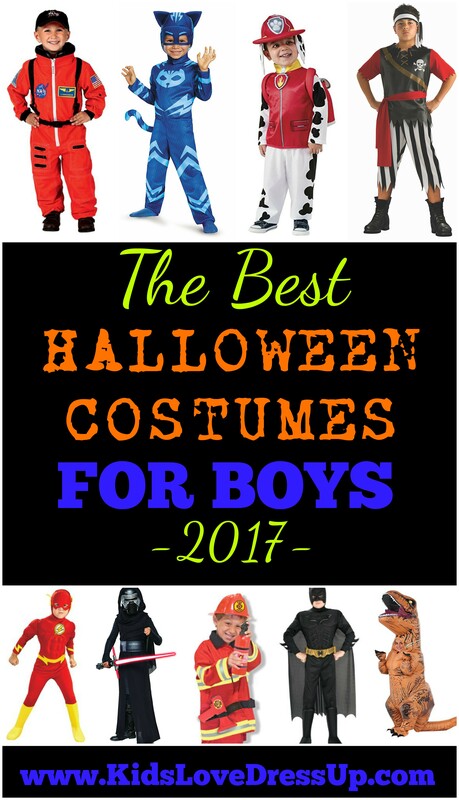 Here’s a compilation of the best Halloween costumes for boys in 2017 to help you out. 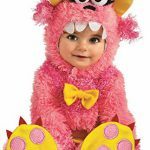 If you’re looking for some cute Halloween costumes for girls, you’ll have to check out these adorable costume options! 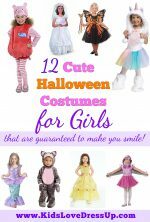 Your little girl and you yourself will love these beautiful and absolutely NOT SCARY dress up ideas for girls! Sometimes it’s really tricky to know what are the best toys for 2 year old girls! If YOU need some help picking out the perfect toy or gift for a sweet little one in your life, check out these age appropriate, Mom-approved (and Mom-selected), budget-friendly toys! She’ll love them! 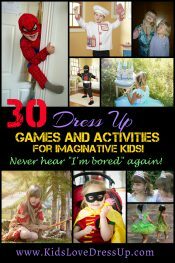 30 Dress Up Games and Activities For Imaginative Kids – Say Goodbye To Boredom! Need some ideas for dress up games and activities for your little girl or guy? Drop by here and check out this big list of fun options – and never hear “I’m Bored!” again!